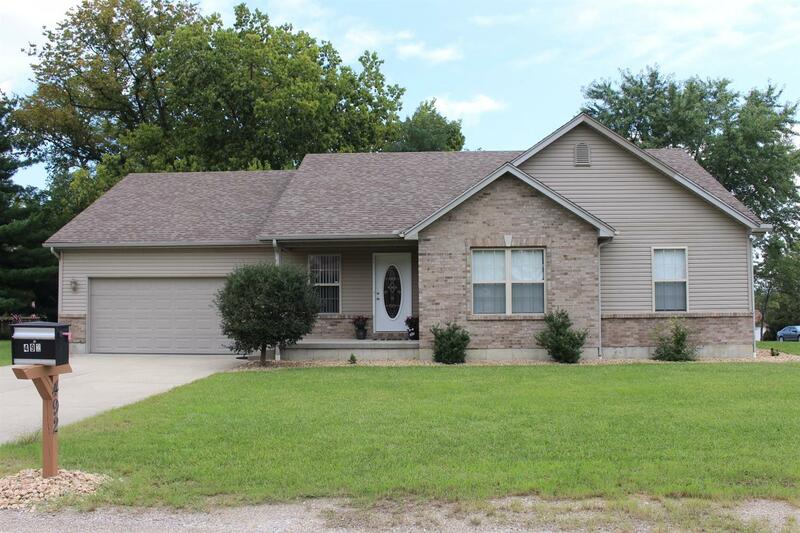 Handsome ranch w/easy one flr living! Huge kitchen..covered porch,.large greatrm w/ cathedral ceilings,hdwd flrs & fp! Master suite has cornered windows and beautiful attached master bath. LL finished for added fun! Level yard, driveway and extra parking! Bonus...beautiful valley view! All move in ready! Potential 4th bedroom in Lower Level.